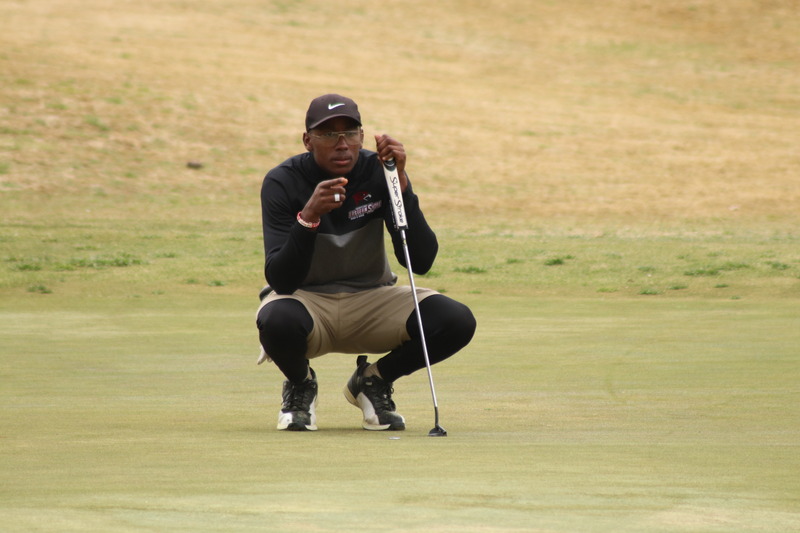 NEWMAN, Ga. — The University of Maryland Eastern Shore men’s golf team competed in the Black College Hall of Fame Tournament over the past weekend (Sept. 28-29). The Hawks finished seventh in the tournament. The Shore was led by senior Darius Davis, who shot a 155 (+11) for the tournament. Junior Young Lee followed with a 160 (+16) and sophomore Austin Dillon shot a 164 (+20) after shooting an 82 in both rounds. Eastern Shore will be back in action in two weeks at the Maryland Eastern Shore Collegiate Golf Challenge at the Ocean City Golf Club in Berlin on Oct. 16-17. Kye Parsons is WBOC's web editor.